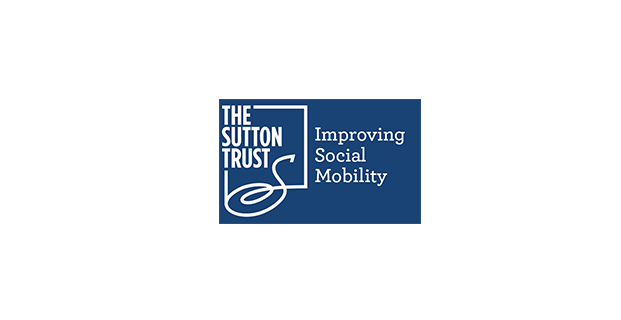 Please download the candidate application pack from our website, complete the application form, and submit it to jobs@suttontrust.com. Any information you provide as part of your application will be treated as confidential and managed in accordance with relevant data protection legislation and guidance. Our privacy statement can be found here.